Why Am I Laughing? - Episode 38 | Why is Conan O'Brien Funny? 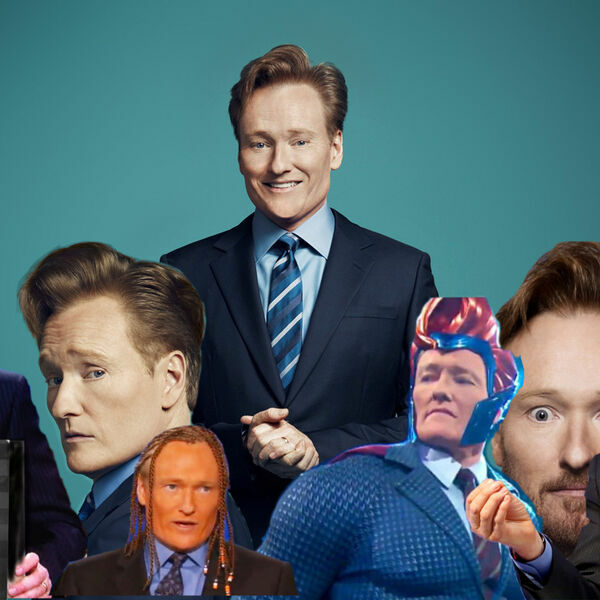 Episode 38 | Why is Conan O'Brien Funny? August 23, 2017 Why Am I Laughing? All content © 2019 Why Am I Laughing?.